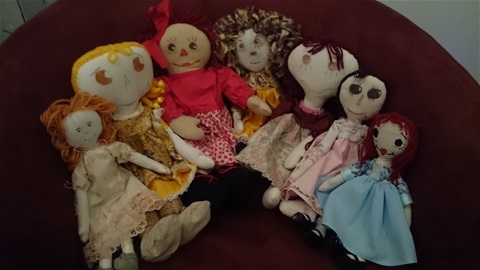 Small dolls to cuddle and hold. 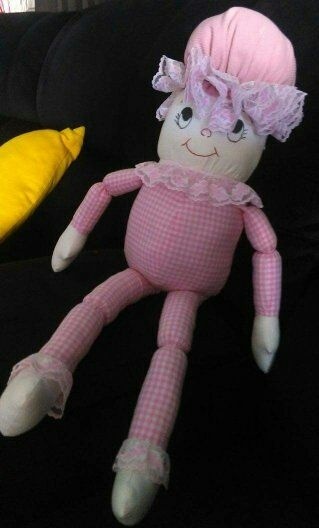 25cm all child friendly no small parts. 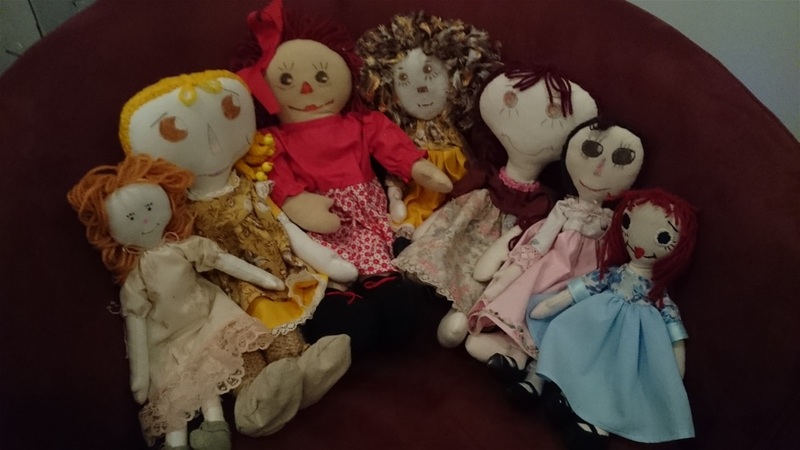 All handmade by me just longing for a forever home. Please come into the shop and choose your favourites. Postage is $3.00 within Australia. 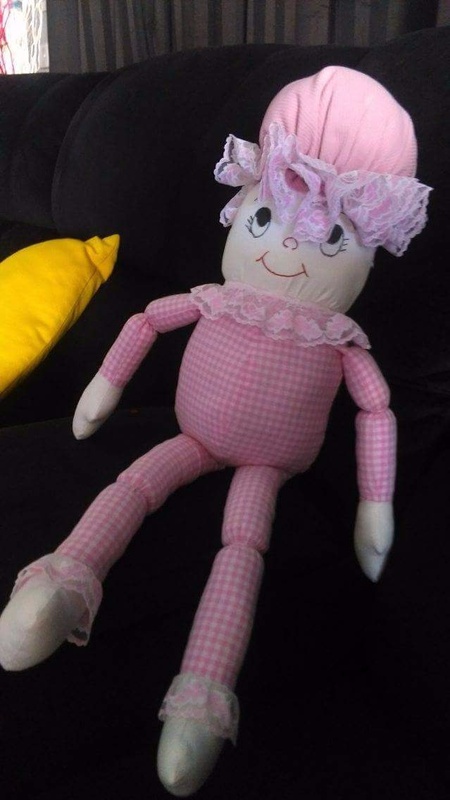 Hi there, I'm working on a new doll that is called my Grandma doll. She is 50cm tall, wears glasses and will have a camisole, pantaloons, frock, apron and shoes. Updates will follow until she is ready for the shop. 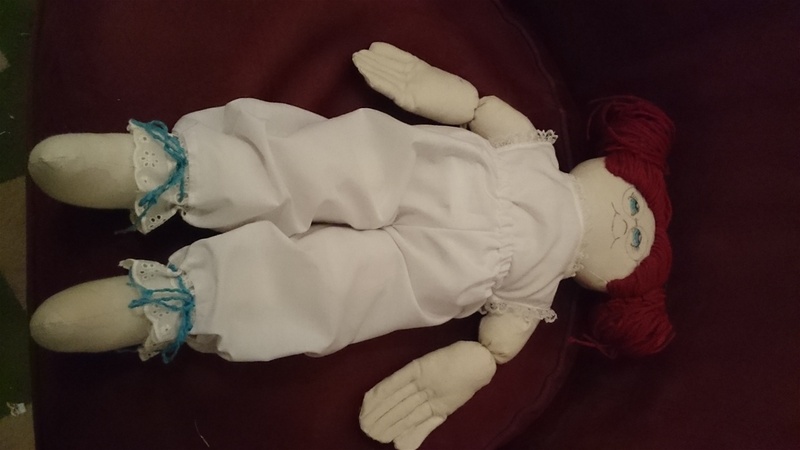 Please check in to the shop, have a look at my dolls and leave a comment and share. Thank you and Blessings to you. Joy. Humpty dumpty is child friendly with no small parts. Face is drawn on and cap is sewn onto head. Boy Humpty dumty will have bow tie and no cap. Price will be $20.00 plus postage. 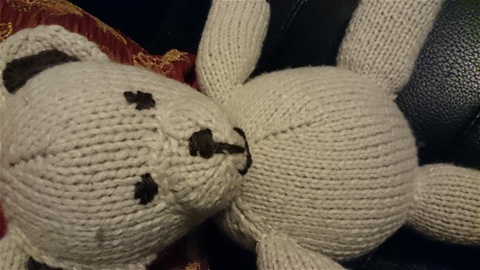 I will take orders for Humpty just contact me please.